New feature alert on Community Insight! We’ve made the maps even better, giving you control over the colour schemes that are used on the maps. Up until now (as I am sure you are well aware!) we have used the red – green colour scheme on the maps. 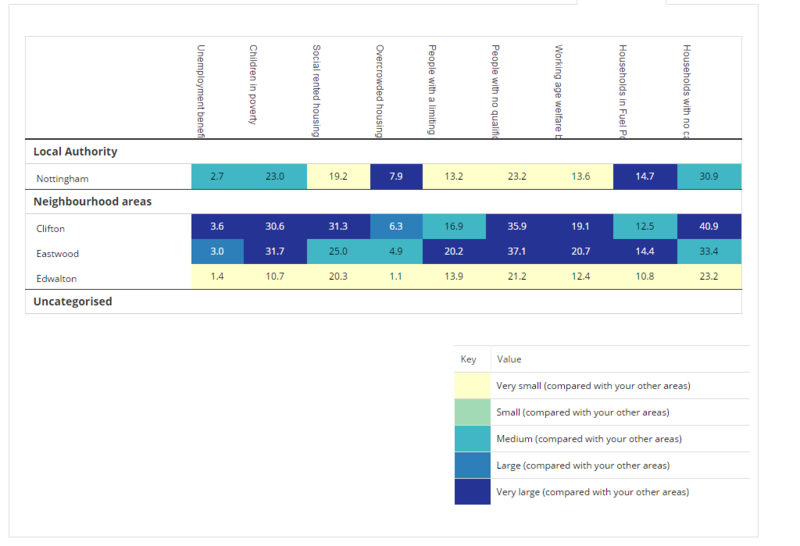 Now you are able to choose from a range of different colour scales. 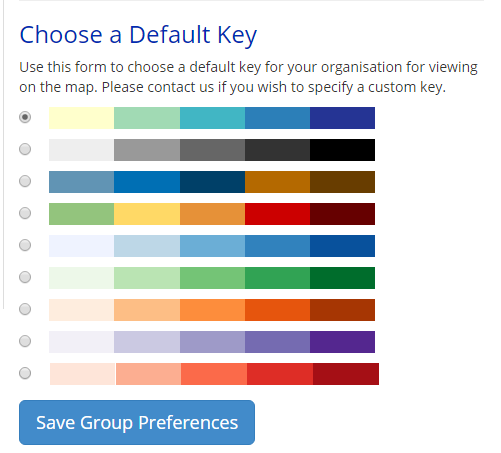 Group Admins for your organisation are able to change the colour schemes of the maps. Any changes made will affect all users within your organisation and will apply to all indicators available. To change the colour schemes for your maps, go to the Admin tab and click on Manage Organisation. Simply select which colour scheme you would like to use for your maps and save your preferences. The changes to the colour schemes on the maps will also affect the colour scheme used on the dashboard. Had a look through all the colour scales? Nothing quite tickles your fancy? Get in touch on support@ocsi.co.uk and let us know what colour palette you would like, and we will look into getting this set up for you.